Oh La La Music & Bar is a nightclub in the center of Albacete (Spain), on Concepción Street, the party and bustle area of ​​Albacete. In this area there are many bars where you can have a snack and a drink and places with music and a festive atmosphere. 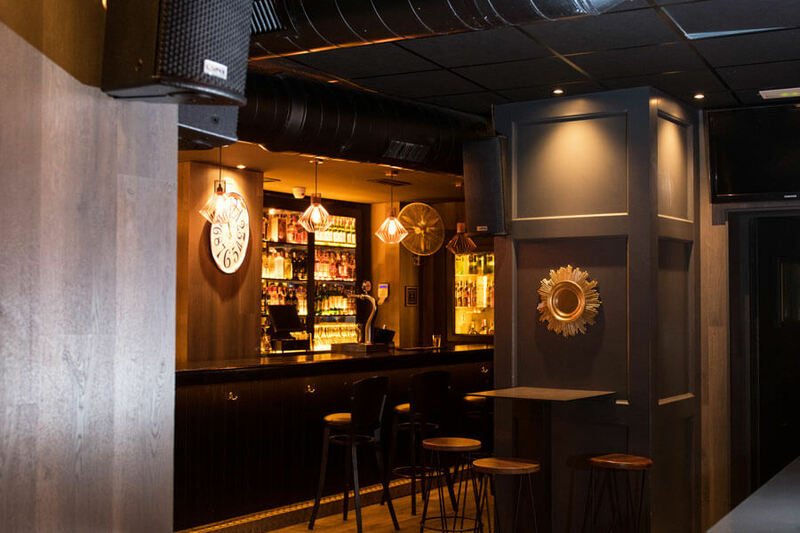 In the afternoon, this bars offer tapas and also have special menus for events such as birthdays or farewells. When the night comes, these bars transform into nightclubs with a festive mood, music and a wide variety of drinks. Elemetec has been responsible for bringing Lynx Pro Audio systems to this venue in Albacete. 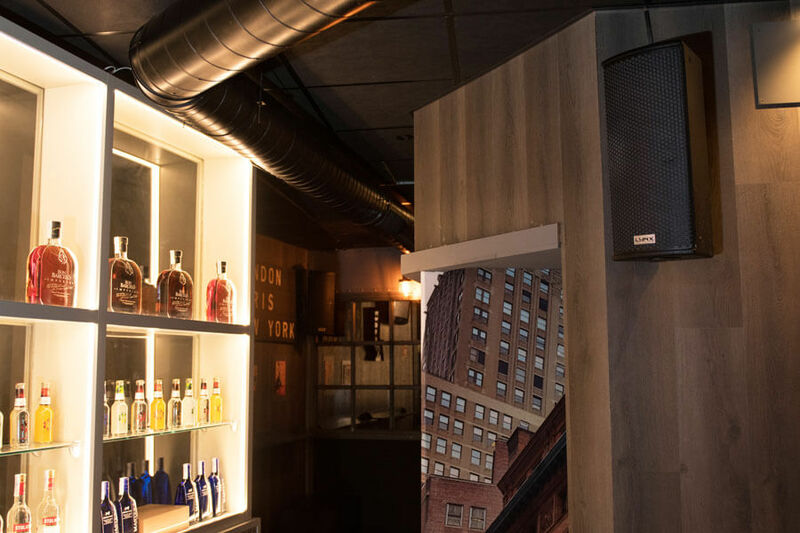 For this installation several cabinets of the HR series have been used, which are designed specially for clubs and bars. This family of speakers consists of 10 enclosures with two-way full-range systems and four sub-bass. All of them clear and efficient; ensuring less distortion while providing an excellent sound performance. 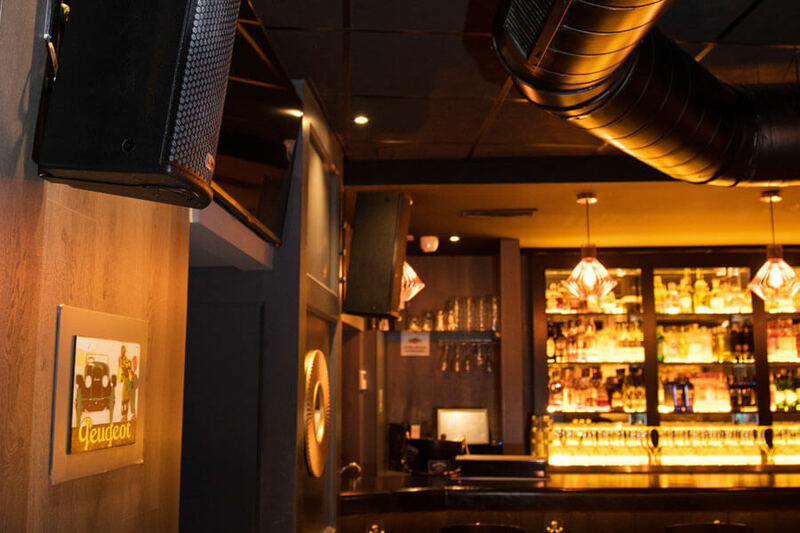 Specifically, 12 speakers of the HR-26 series, two HR-18/6 subwoofers and two HR-218/12 have been installed.The HR-26 is an ultra-compact, high-performance two-way enclosure with a bi-amp passive cabinet. The HR-18/6is a medium-power sub-bass cabinet with one 18″ low frequency in bass reflex and direct radiation configuration, as well as the HR-218/12. The difference is the rated power between cabinets. An ARK-2024 processor and two amplifiers have also been incorporated: RS4-4000. 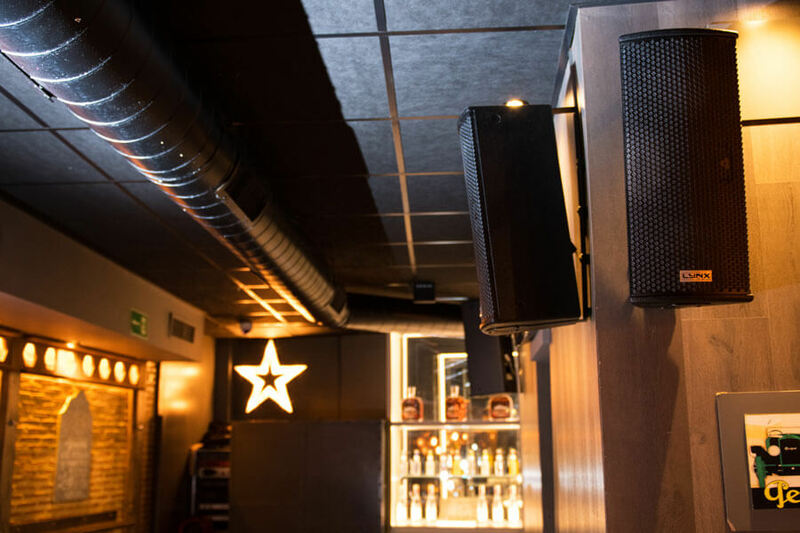 The ARK-2024 is a last generation processor designed and manufactured by Lynx Pro Audio, which offers an easy configuration and provides the best sound at fixed installations. The processor ARK-2024 belongs to the family of ARK-20, which offer seven models with 2 or 4 inputs and up to 8 outputs.